Lycoming Engines maintains one of the world's most complete piston engine test facilities to support flight test initiatives from aircraft manufacturers, fuel companies, and engine owners. Our advanced technology center can simulate nearly all aspects of flight to ensure a high degree of flight readiness while also dramatically reducing flight testing costs. We help you achieve premium engine performance. 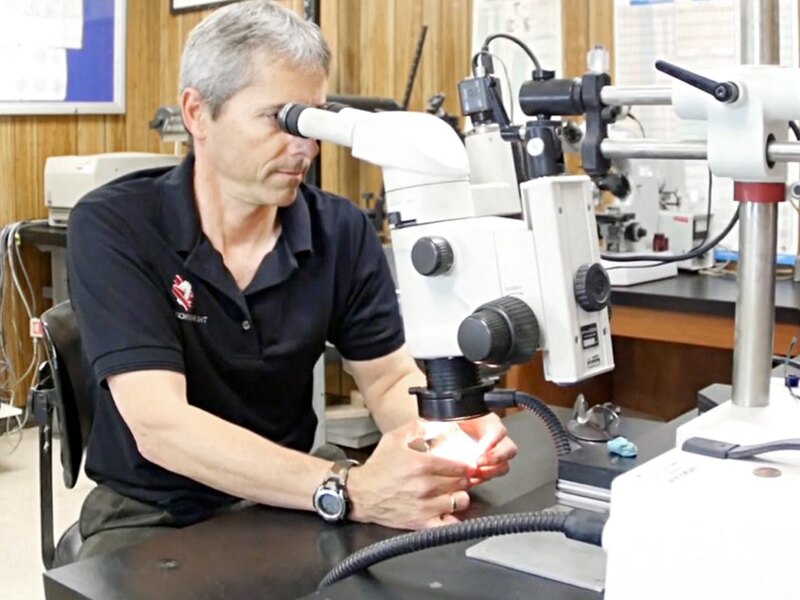 The Lycoming Materials Laboratory, inside of our factory, uses high-level research techniques and equipment and includes a chemistry lab to diagnose engine damage and perform metallurgical analyses. Our world-class doctorate-level metallurgists can help you uncover how you are flying may be affecting the performance of your engine. Advanced manufacturing and engine testing equipment. Our Advanced Technology Center sustains leading-edge products, R&D of enhanced systems, materials, alternative fuel capabilities, and Heavy Fuel Engines (HFE). It also uses coordinate measuring machines (CMMs) with NDT capacities. 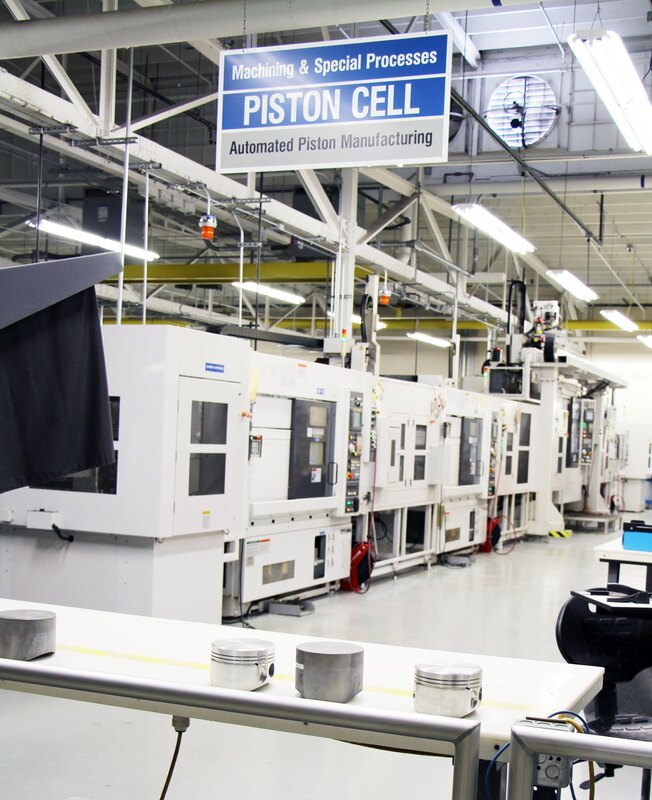 With 16 automated production test cells, Lycoming performs automated performance checks, acquires data, and has automatic control over testing functions. Get assistance from our global network support team on how to care for your aircraft.